For more lesson plans & activities, visit this page! 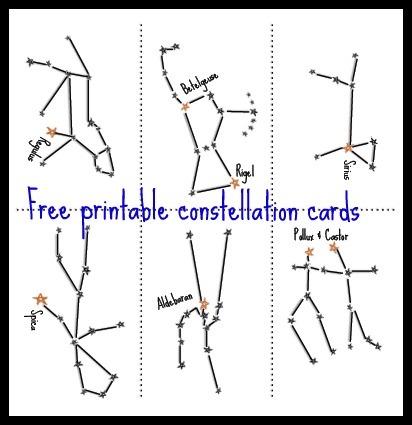 These Constellation Cards can be printed and enjoyed over and over again with your family. They will be available free-of-charge throughout the summer. 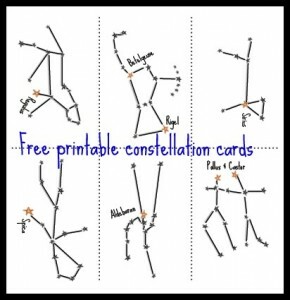 The cards are a great way to encourage your kids in their love of the stars. There are many uses for children (and adults!) of all ages. See this post for ideas on how to use them. 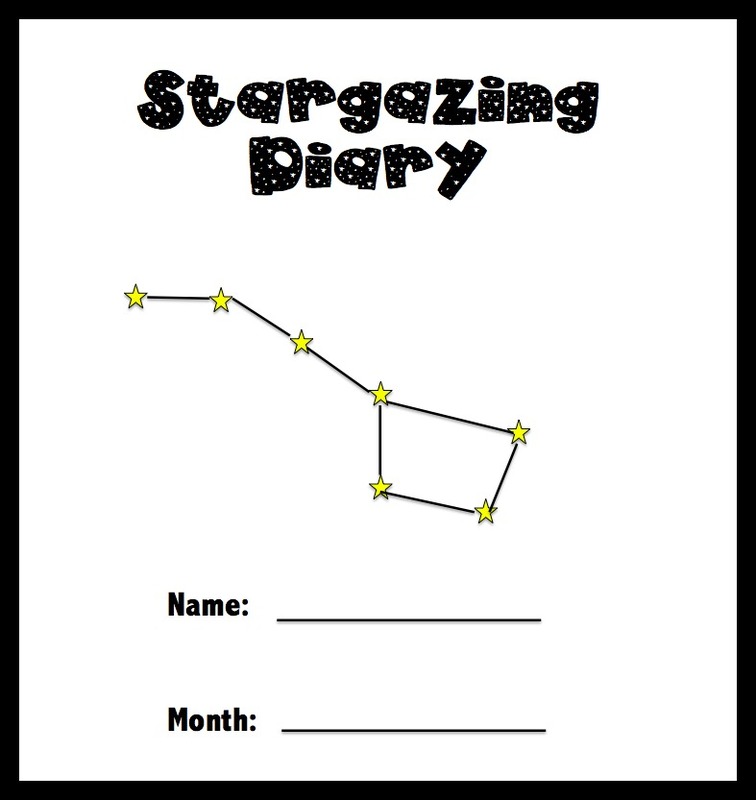 Help your kids to establish a record of their night sky viewing with this Stargazing Diary. Each page includes space for your child to draw what they see, as well as writing prompts to encourage discussion and imagination. It’s never too early to encourage your little astronomer! Thanks very much for an easy to use site with great tools. My cub scout den will love these tonight. I’m so glad– My son is a cub scout and I love that they have an astronomy requirement! Love it!! Thanks so much for proving an educational activity that our kids will go crazy for! Really nice website, easy to use and nice to have free printables. Winter Sky map is actually missing ..Brilliant though! Pingback: Camping Skills For Kids! Thank you for the printables – this will be so helpful! 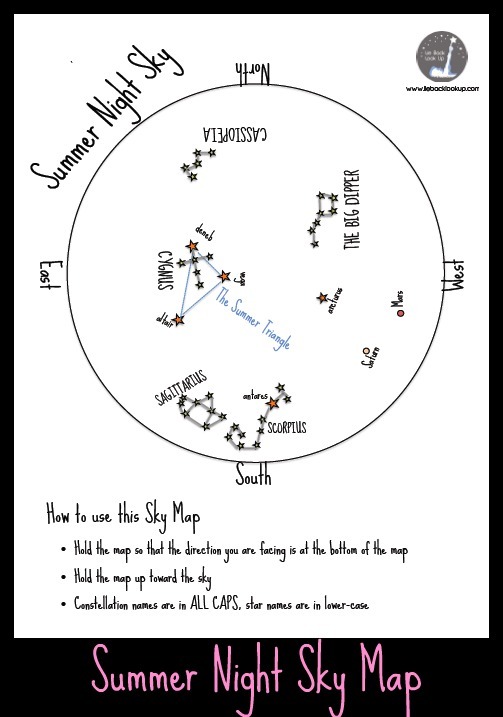 When I followed the link for the Winter Sky Map for Kids, it pulled up the same map as the Spring Sky Map (labeled Spring Night Sky). Are they meant to be the same? 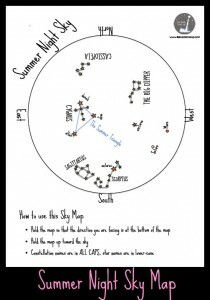 Do you have a Winter Sky Map for Kids that is someplace else? I don’t mean to sound picky, it’s just that you have provided such a great resource and I’d like to be able to use this when teaching. Thanks! Thank you so much for letting me know! I just updated the link. Thank you so much for this great resource! I’m going to use it with my son during our camping trip to earn his astronomy badge for cub scouts! Hi there. Thank you so much for sharing this. I am a Brownie leader in South Africa. 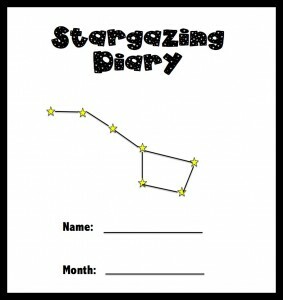 We will use these ideas to do the Star Gazer badge. Do you know where I can get sky maps like yours for the Southern Hemisphere? Thank you for this. It was really helpful when I discussed my topic about constellations. Thank you for the great free resources!